“What If…” was written by DJ Doyle and directed by Oz Scott. 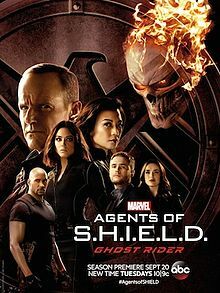 “Marvel’s Agents of S.H.I.E.L.D.” is broadcast in 720 Progressive (720P), ABC’s selected HDTV format with a 5.1 channel surround sound. A TV parental guideline will be assigned closer to the airdate.